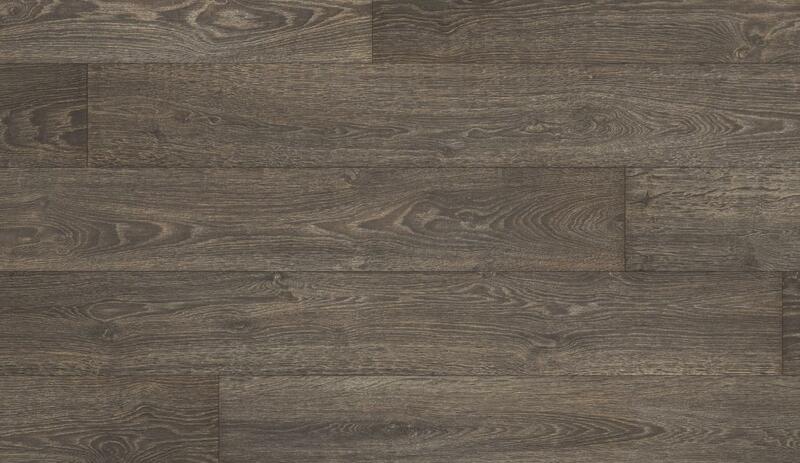 Give your floor a rustic revival of its own with our Ponca laminate! 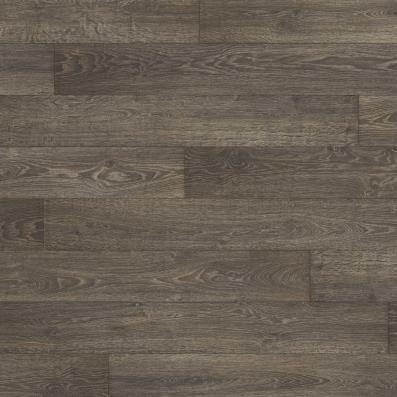 Taking the classic appeal of oak, and updating it with a stunning weathered finish, this laminate brings an open, airy feeling to your home. And its charm is only enhanced by its practicality - Clean-N-Go maintenance means a simple sweep or damp mop restores your floor to its first-day beauty! Choose our installation for an easy, carefree update with big impact. Laminate™ for Life makes life beautifully simple.